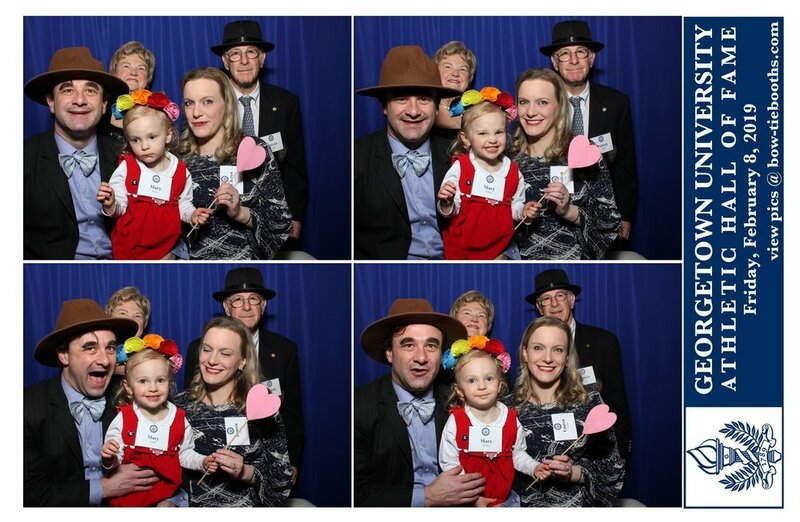 Yesterday we brought the photobooth to Washington, D.C. to work the Georgetown University Athletic Hall of Fame reception. We love working events for Georgetown Athletics and this awesome event was no exception! :) Thank you to Sarah and staff for having us! Last night we took the photobooth to our neighborhood venue, Crofton Country Club (Crofton, MD) for Belair Engineering End of Year Party. 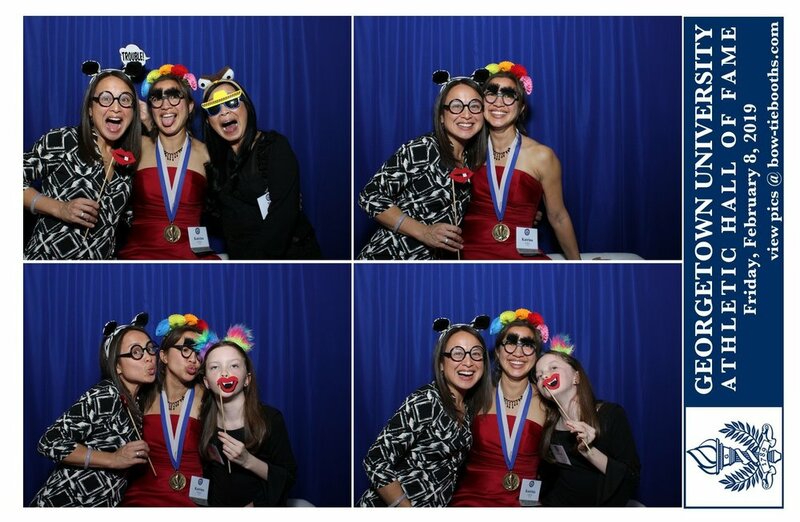 The night consisted of yummy food, employee awards, raffles, dancing and lots of photobooth fun. What a wonderful company to work for! Thank you to Debbie for having us and for being such a great host! Below is a slideshow of some of our favorites.